Hey guys! It's officially the weekend and I've got a song to celebrate! 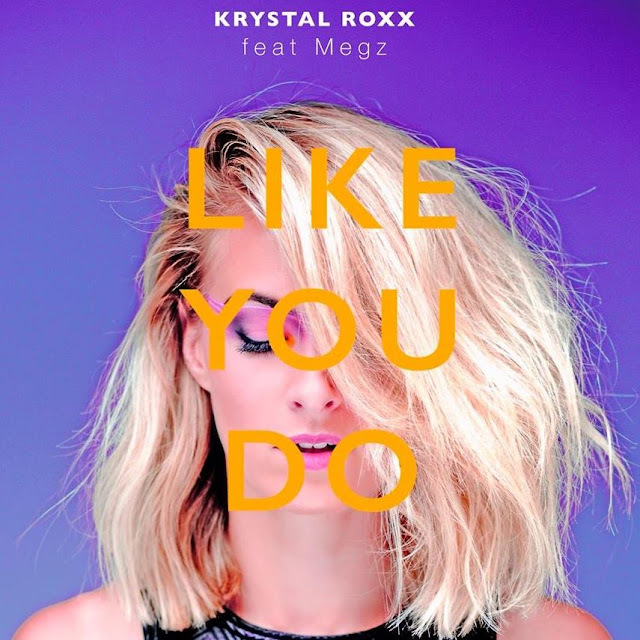 London-based DJ, Producer, Radio Presenter Krystal Roxx has just released her brand new single Like You Do, featuring Megz. This gem will get you dancing guys! It is a killer track for the dance floors which fuses old school house and garage with Balearic beats, and the result is an electrifying dance tune perfect for the weekend and summer festivals! Check it out below! Like You Do is a feel good track and it’s so perfect for the summer! I imagine it lighting up dance floors across the globe. The track was played on the TV Show Love Island, during the JD Sports sponsor idents. The song will also feature on all of JD Sports’ in-store screen, along with a visual of Krystal. Krystal established the ‘SUPERFOXX’ brand; a social collective of the finest female talent that brings the best international female DJ’s to dance floors worldwide with 20% of the profits going into inspiring and connecting young women everywhere. As part of their goal to empower women in music, SUPERFOXX run their own DJ Academy where through one-to-one sessions or group courses women can graduate as a SUPERFOXX DJ and play their shows all around the world. From 1 day courses to 6 week courses Krystal and the SUPERFOXX team will help build the confidence of young women and help to shape their futures in the music industry.